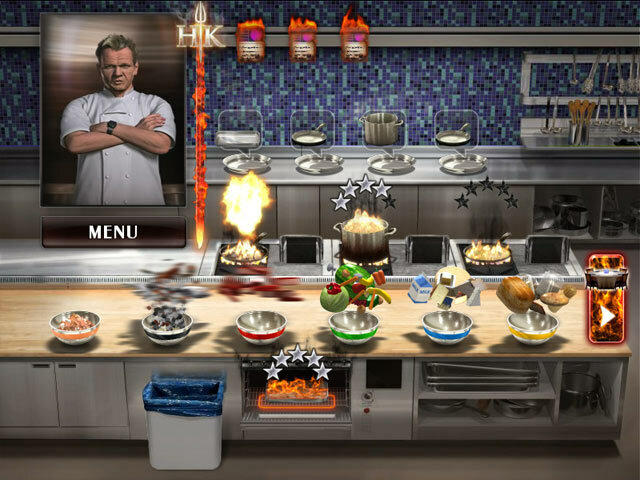 Download Mac Hell's Kitchen Game Windows 7 Games! Join world-renowned chef Gordon Ramsay inside Hell`s Kitchen as he puts aspiring chefs through a rigorous culinary boot camp. 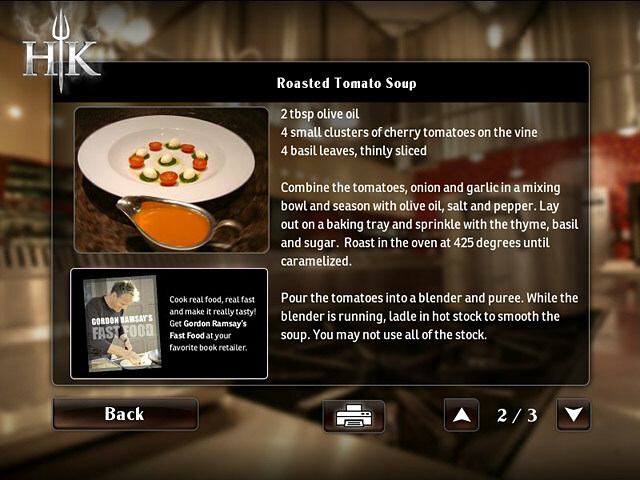 Experience the show`s pressure cooker atmosphere by entering a series of kitchen and dining room challenges. You`ll need to master each Time Management test to progress. 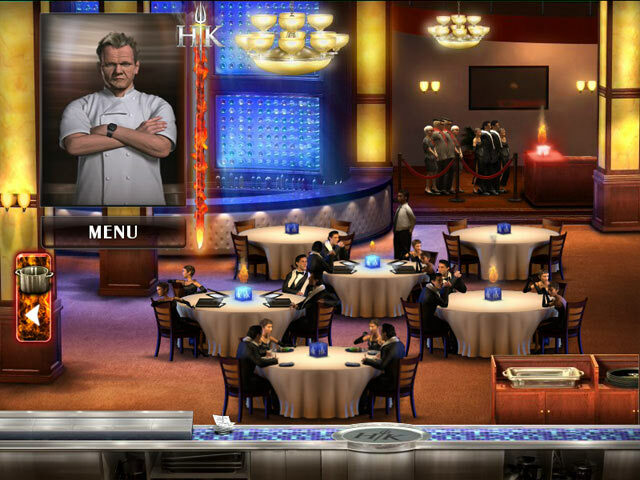 Each meal is scored by the famous Gordon Ramsay himself. Do you have the talent to be a "five-star" chef in the hottest kitchen in town? 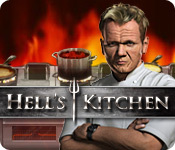 Enter the fiery double doors of Hell`s Kitchen and find out.